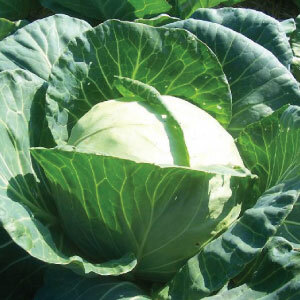 Urban Farmer supplies several cabbage seed varieties that can be made into sauerkraut, coleslaw, wraps, and stir-fries. 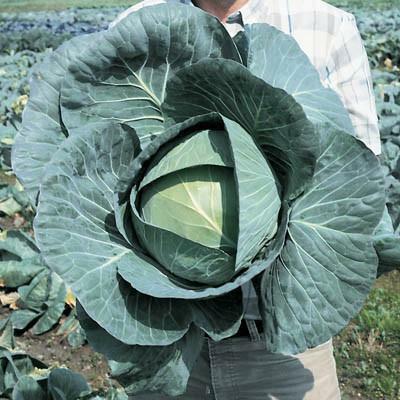 We have chosen varieties that are great for fresh eating, canning and long term whole head storage. 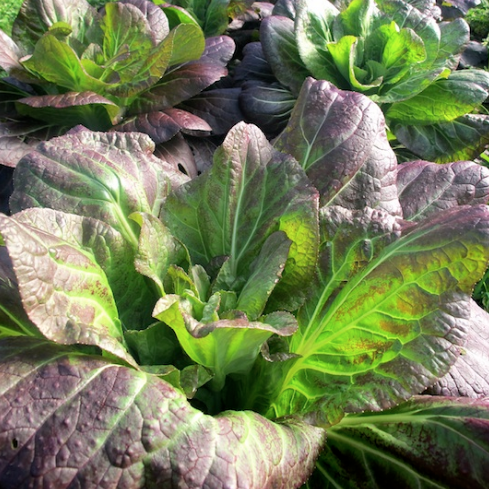 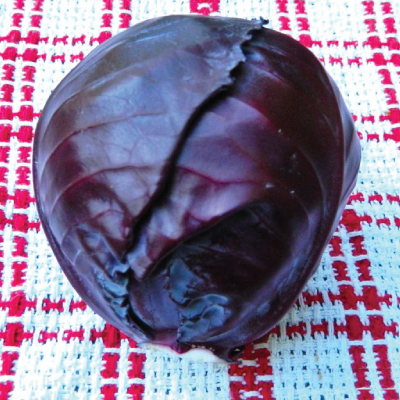 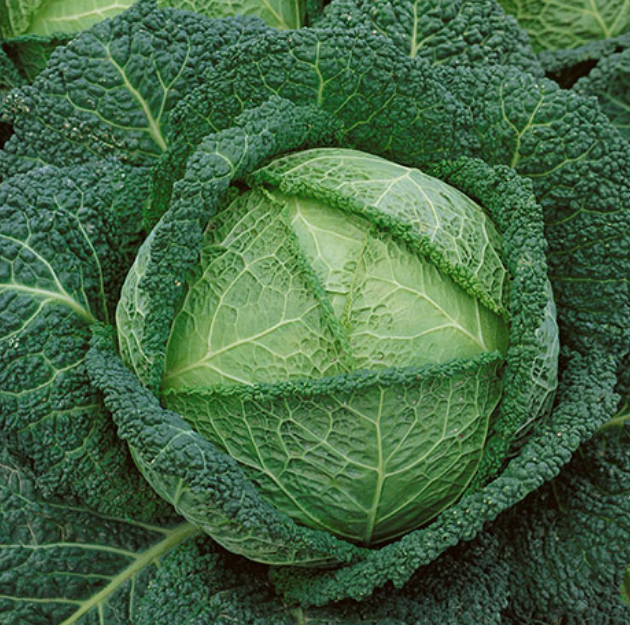 We offer both green and red cabbage, smooth and savoyed leaf types. 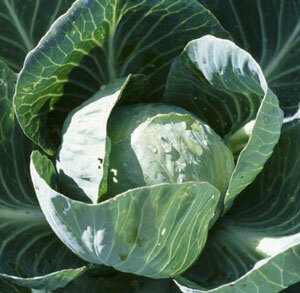 Cabbage is a cool season vegetable that should be grown in the spring and again in the fall months. 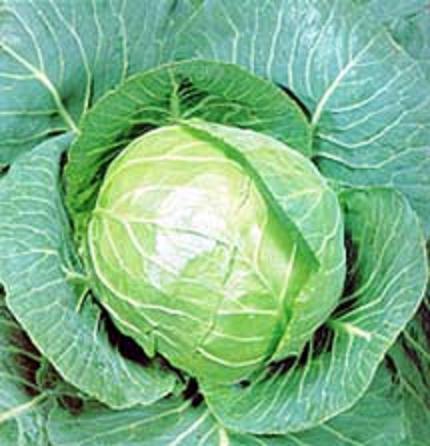 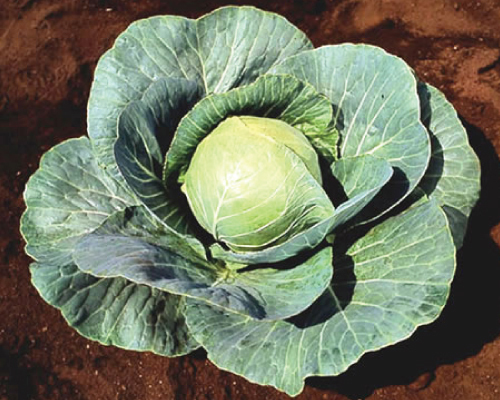 An early cabbage with a blue-green color. 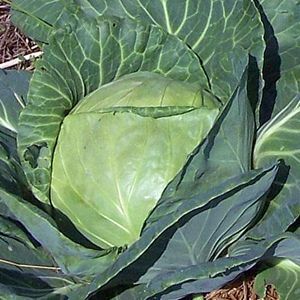 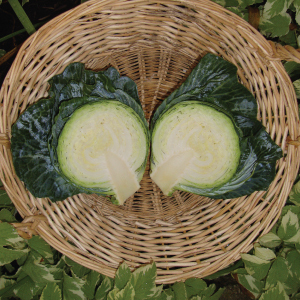 The Golden Acre is a firm, medium green tasty cabbage that arrives early and is excellent cooked or raw in stews and salads. 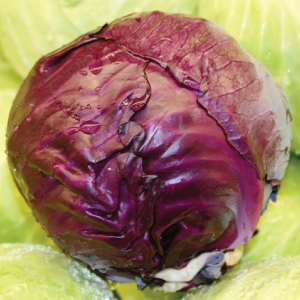 The Red Acre cabbage is a produces reddish-purple heads and is simply the best early maturing red cabbage, great raw or in coleslaws! 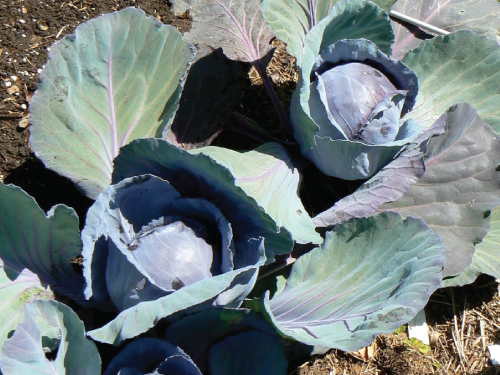 Early and adaptable red cabbage. 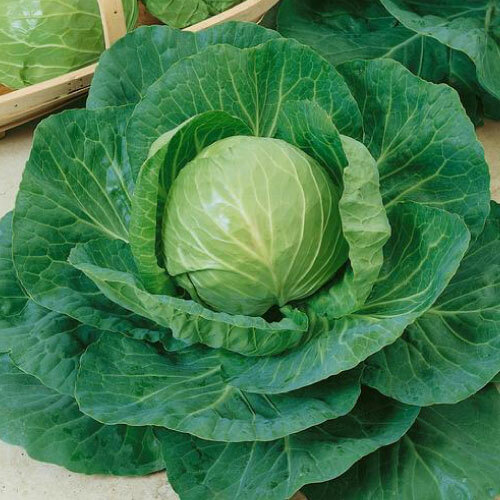 Dark green crumpled leaves, 6-8 lb heads, even better flavor after touched by frost, very tender. 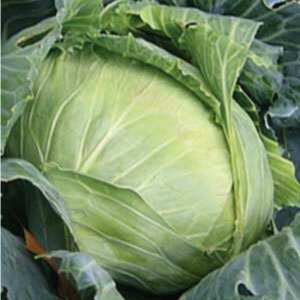 Early maturing cabbage with tight heads! 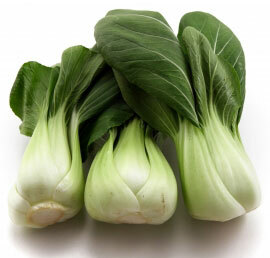 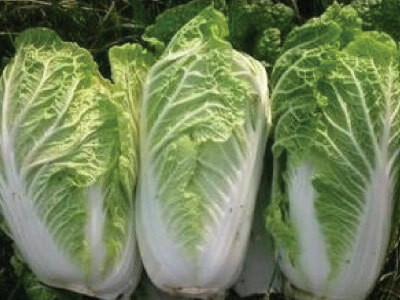 White Stem cabbage or Bok Choy is a great tasting Chinese cabbage grown as a spring and/or fall crop that is enjoyed cooked or raw.